As the story goes, on the first of May 1561, King Charles of France -- who was ten at the time -- was presented with a fragrant bunch of muguet: the delicate green sprigs capped with tiny white bells that we know as lily of the valley. It was a gesture signifying luck and prosperity, which so touched the king, he continued the tradition by giving the sweet-smelling blossoms to the ladies of his court each year on the same day. La Fête de Muguet continues in France today, and though men, who wear a few stems in their lapel, still present women with fresh bouquets, a tradition of the bottled kind has sprung up, too. 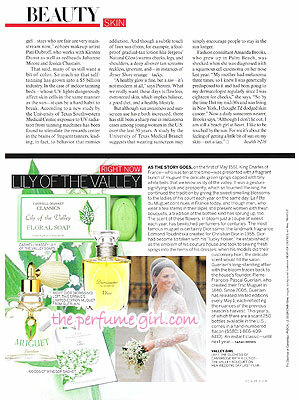 The scent of these flowers, in bloom just a couple weeks each year, has bewitched perfumers for centuries. 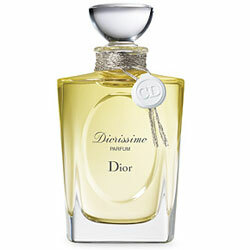 The most famous muguet is certainly Diorissmo, the landmark fragrance Edmond Roudnitska created for Christian Dior in 1955. 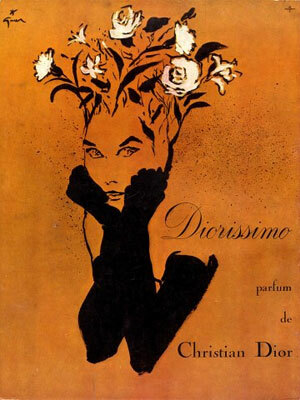 Dior had become so taken with his "lucky flower," he established it as the emblem of his couture house and took to sewing fresh sprigs into the hems of his dresses; when his models did their customary twirl, the delicate scent would fill the salon. Guerlain's long-standing affair with the bloom traces back to the house's founder, Pierre-François-Pascal Guerlain, who created their first Muguet in 1840. Since 2005, Guerlain has released limited editions every May 1, each reflecting the nuances of the previous season's harvest. This year's, of which these are a scant 250 bottles available in the U.S., comes in a hand-numbered flacon ($580; 1-866-409-6110). An instant classic -- until next year. 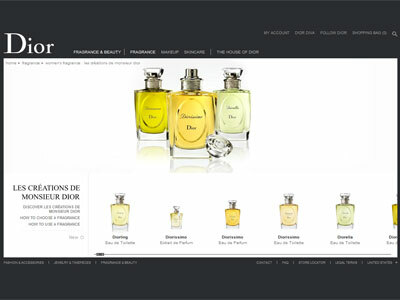 Dior Diorissimo, an ode to Christian Dior's favorite flower, lily of the valley, is fresh (dior.com).